The White Cottage is in Old Huntstanton in Norfolk and offers a place where you can rest and relax. 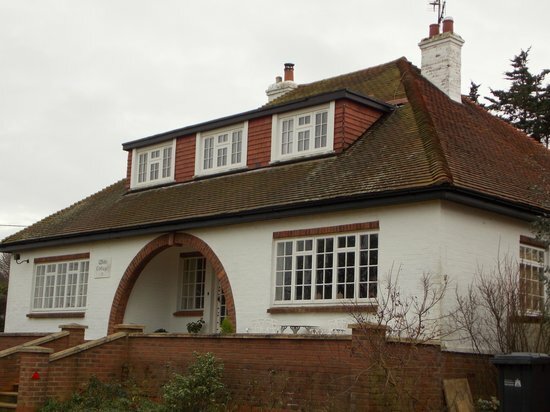 For over 30 years Mrs Una Burton has been providing walkers, birdwatchers, golfers and tourists with a comfortable place to stay when visiting this delightful part of North Norfolk. 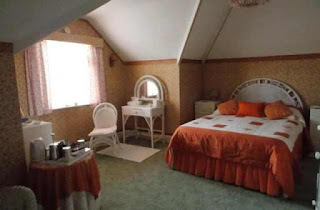 The guest bedrooms are attractively furnished and centrally heated with washbasins. One room has en suite facilities. It's a short walk from the house to the sea and the Discover Lifeboat Station is close by. The golf course, too, is just moments away and the busy resort of Hunstanton is a mile down the road. This grand place, the only east coast resort that actually faces west, is well known for its huge stretches of sandy beach, multi coloured cliffs and the Sea Life Sanctuary. For many visitors, a boat trip to Seal Island to watch the seals basking in the sun at low tide is a must. After a day's exploring it's always a pleasure to return to the warm, welcoming surroundings of the White Cottage.